News > Monkey Business 4.02.04 Release - upgrade today! Monkey Business 4.02.04 Release - upgrade today! 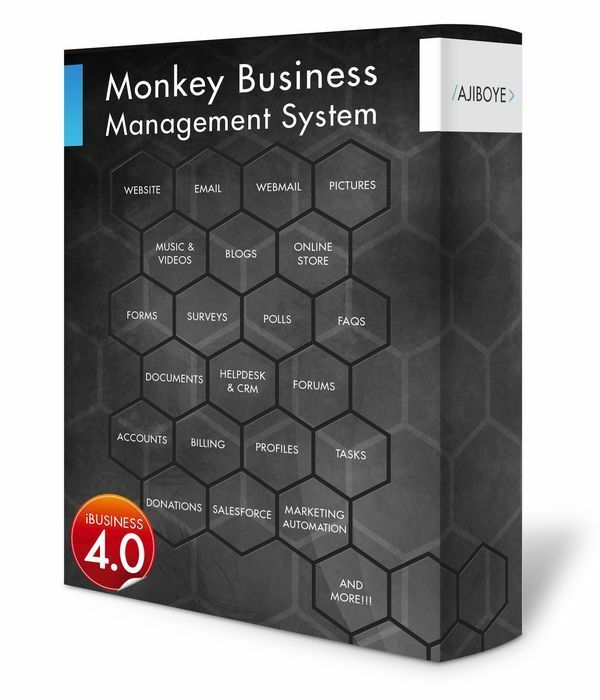 Greenwich, CT — Monday, March 20 2017 — AJIBOYE Monkey Business Agency is pleased to release Monkey Business 4.02.04. Online Store: Fixed a bug in the Dropshipper inventory sync causing deletion of content without a product_sku defined. Order Manager: Changing order status to Cancelled or Shipped now automatically moves the order into the Abandoned or Closed queue, speeding up order processing workflow in the backoffice. Online Store: Fixed bugs with how we handle Buy2bee product data map so that the right product identifiers ( i.e. gtin and mpn ) are mapped correctly to support large marketplaces such as Google Shopping Network.